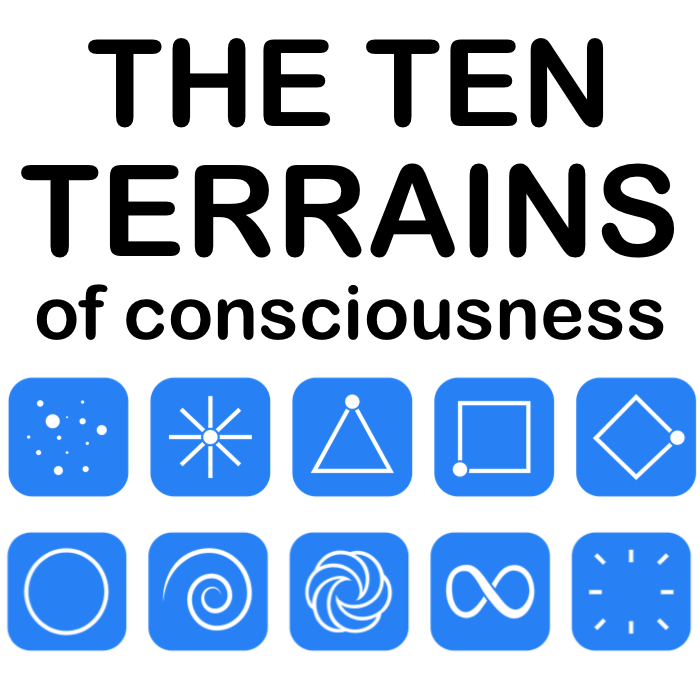 There are 10 Terrains Of Consciousness. And you are at one of these Terrains right now. 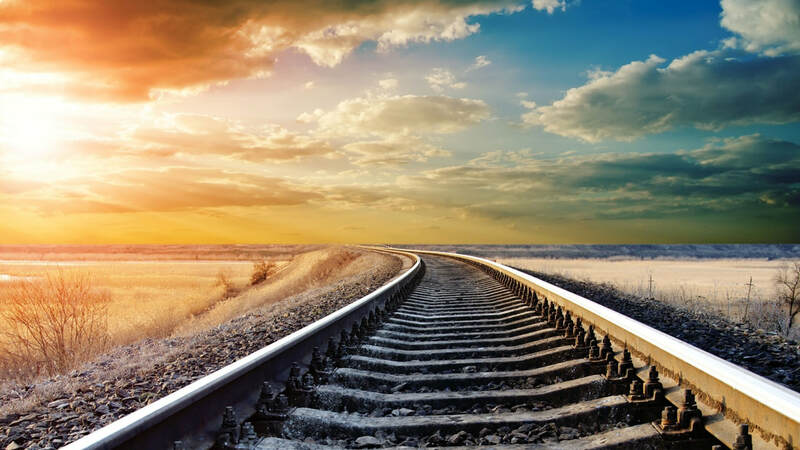 ​Your Terrain is like a train station that you are passing through on your spiritual journey of evolution. Perhaps you will spend a few months here, or a few years, or a whole lifetime. It is different for everyone. While you are at this Terrain you are seeing reality in a very particular way. You are learning specific lessons, having specific experiences, going through specific challenges and giving the world specific gifts. ​But for now you are exactly where you are meant to be. ​So which Terrain are you at right now? There are 10 Terrains Of Consciousness. ​They are the Matter-Based Terrain (Particle), the Faith-Based Terrain (Radial), the Will-Based Terrain (Pyramid), the order-Based Terrain (Square), the Reflection-Based Terrain (Diamond), the Connection-Based Terrain (Circle), the Coherence-Based Terrain (Spiral), the Fractal-Based Terrain (Toroid), the Unity-Based Terrain (Infinity), and the Void-Based Terrain (Infinity). Each Terrain has a more expanded perception than the last. As a person moves from one Terrain Of Consciosuness to the next, their perception slowly expands by degree from outer to inner, from victimhood to Self Responsibility, from disempowerment to Empowerment, from ego to Service, from isolation to I AM, from illusion to Truth, from control to Surrender, and ultimately, from fear to Love. Where am I at in my spiritual journey? Finding out your Terrain will show you exactly where you are right now in your spiritual journey of evolution. It will also show you where you have been in your journey and where you are going next. When you know your current Terrain you will also know which healing modalities, spiritual practices, career projects and life choices are right for you right now. ​why some people really 'get' you and others don't. The people who really get you are at the same Terrain as you are, and the people who think you are a 'spiritual weirdo' are at a different Terrain. The exciting news is that there are many people at the same Terrain as you are. These people see the world the same way that you do and are at the same point in their evolutionary journey! They are scattered all over the world, so you haven't met them yet. But they are out there! Once you know your Terrain you will be able to meet these other people at your Terrain through our online communities. Imagine the deep connections, the heart-friendships, the powerful resonance, and the world-changing projects that could emerge from this! So which Terrain am I at right now?